Safety in every weather conditions. 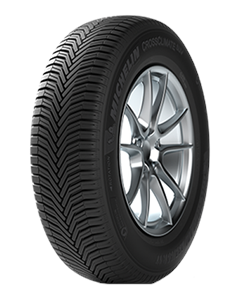 - Excellence in snow traction(4), being the first-ever summer tyre to obtain the 3PMSF winter certification for snow usage. - Light off-road use with specific tyre architecture.